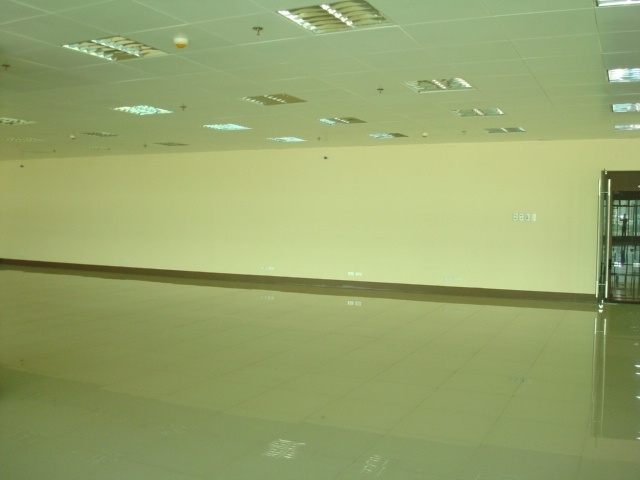 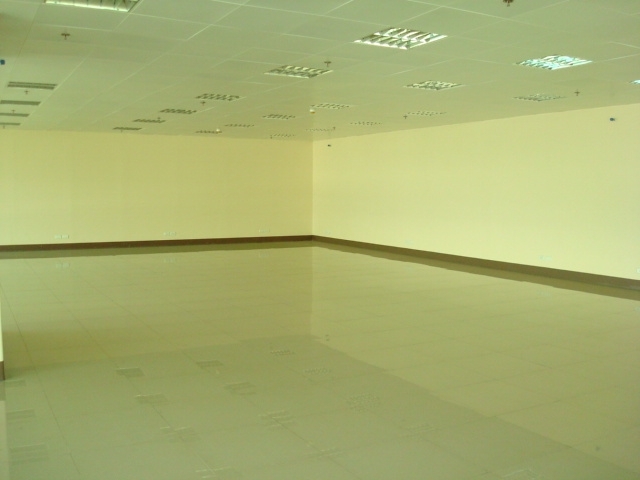 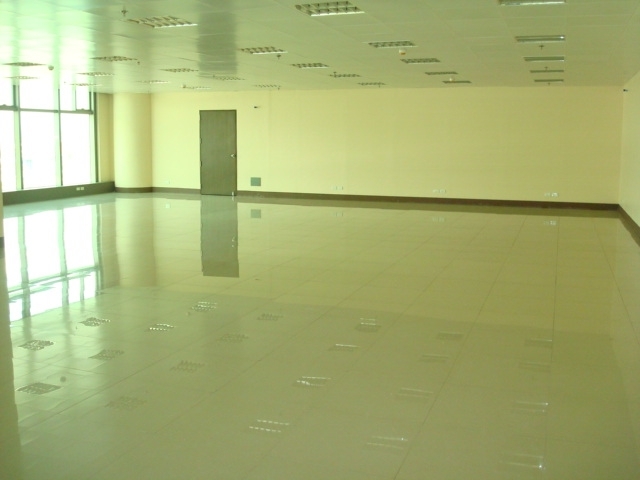 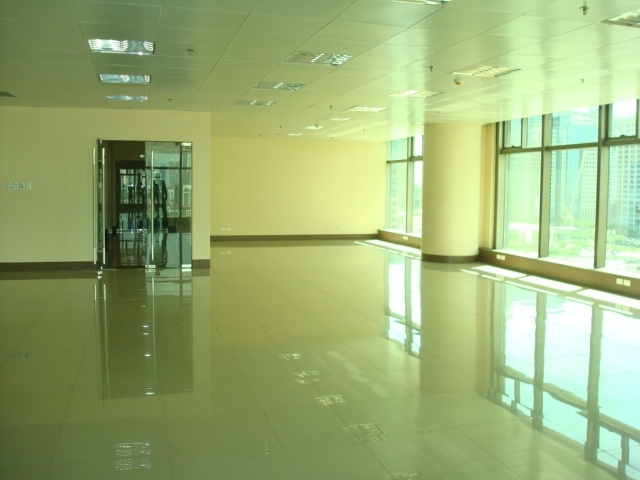 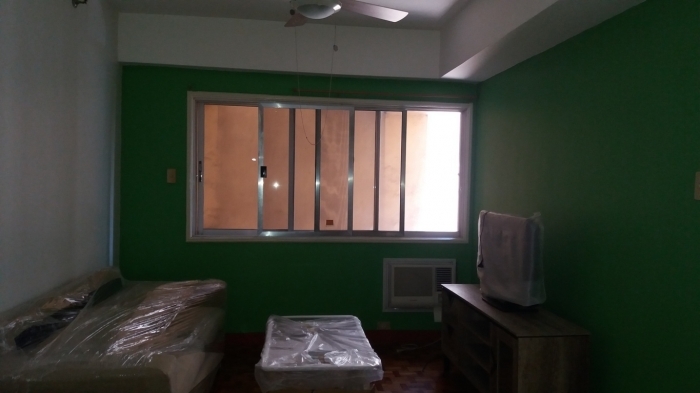 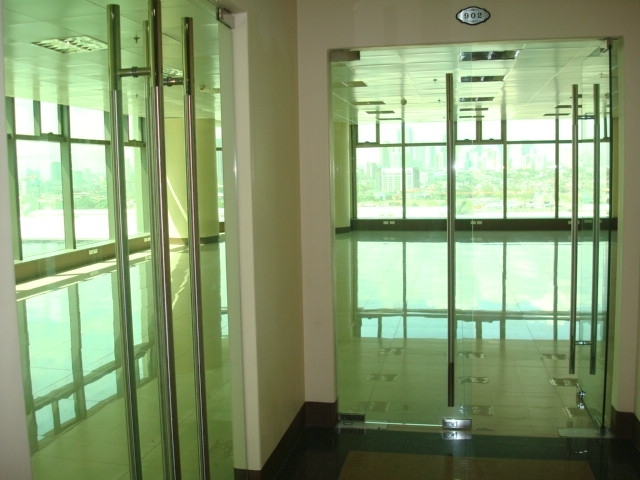 The office space for rent is located in a newly built office tower in Bonifacio Global City (BGC)in Taguig. 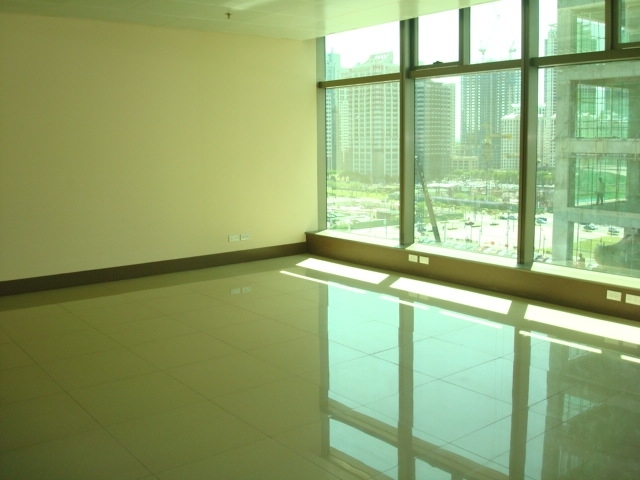 BGC is the newest commercial and residential building in Metro Manila. 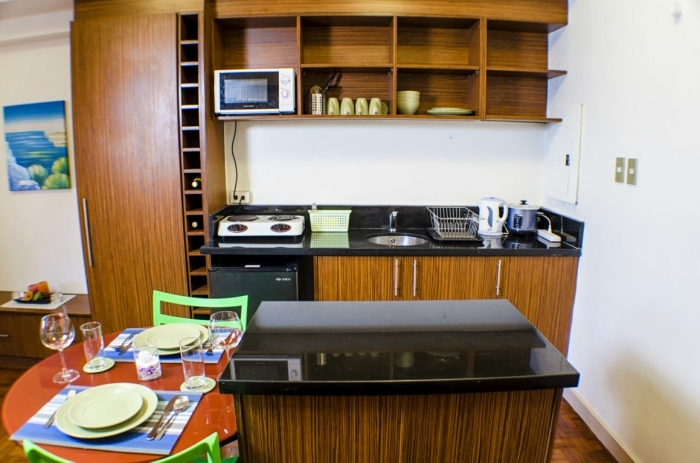 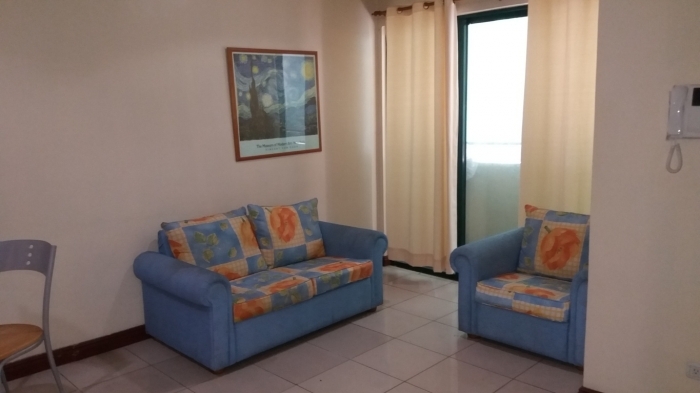 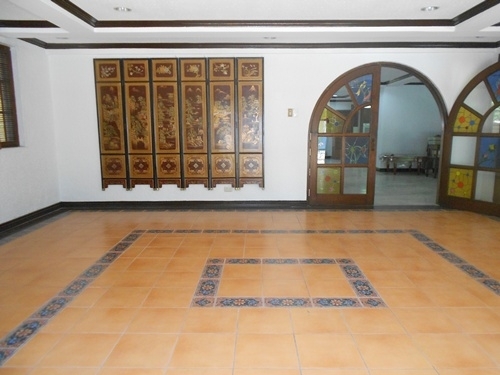 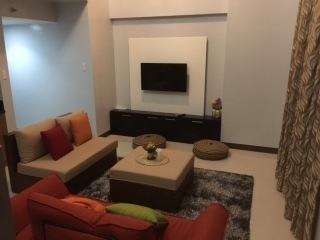 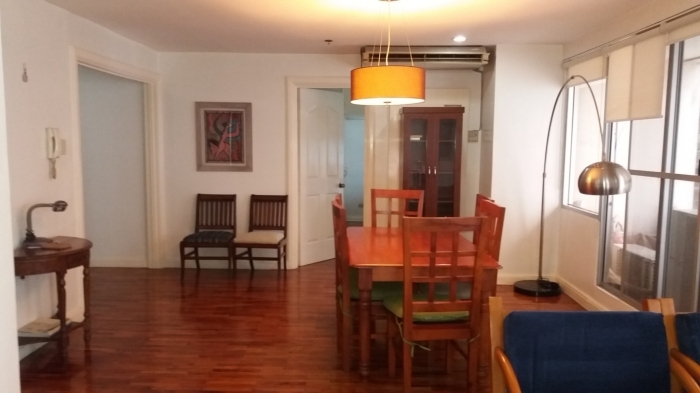 It is home to several multinational companies and luxurious residential condominium in the country. 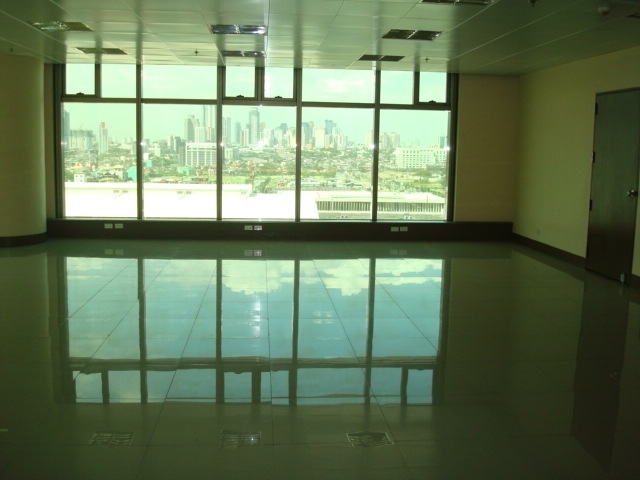 Building features includes all exterior facade with aluminum curtain wall and solid aluminum cladding, seven(7) unit high speed mitsubishi elevators, six(6)floors parking, multiple telephone lines per unit (globe, pldt, eastern) and energy saving VRF air conditioning unit for each office and commercial unit.